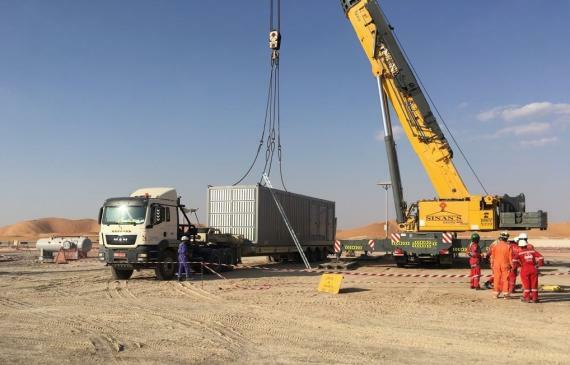 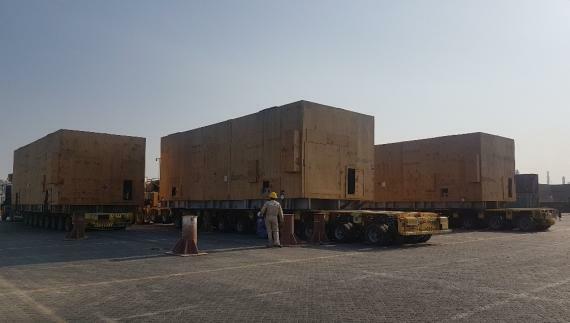 M-Star Freight Services have successfully handled the delivery of equipment for the extension project to the Safah Oil Field in Oman. 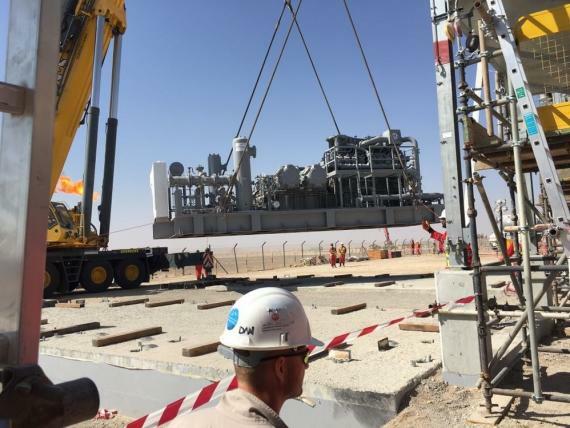 A total of approximately 8,500cbm of compressors, coolers, e-house, generators and parts were transported from the Netherlands, USA, Belgium, Spain and the UK. 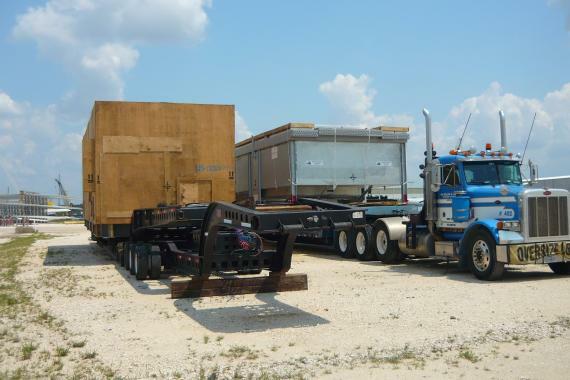 The loading work in the USA was performed in Houston after facing the Hurricane Harvey disaster. 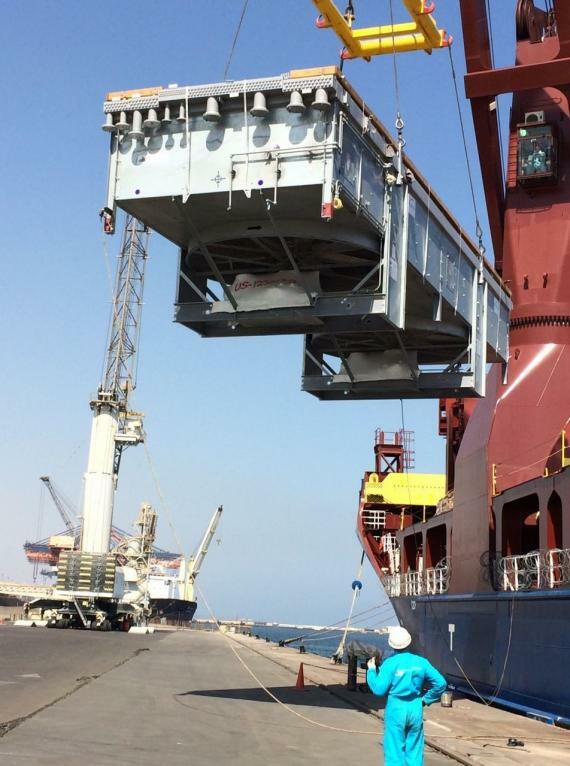 Whilst the site in Oman is located in the dry desert around 478km from Sohar Port. 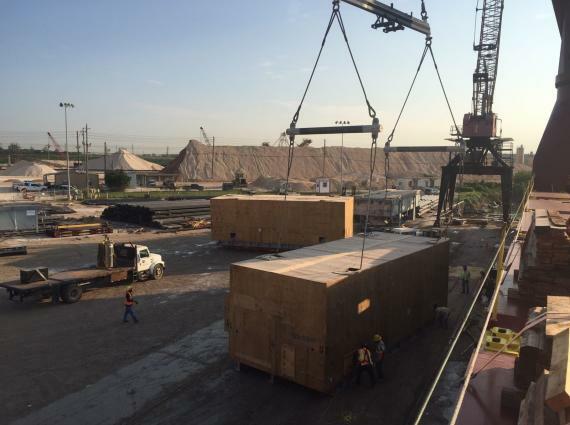 Please click below for photos of the operations. 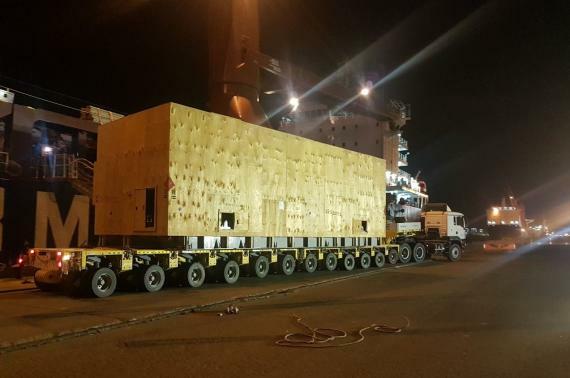 M-Star Freight Services in the Netherlands can be contacted on sales@mstarfreight.com.